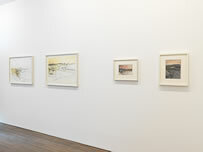 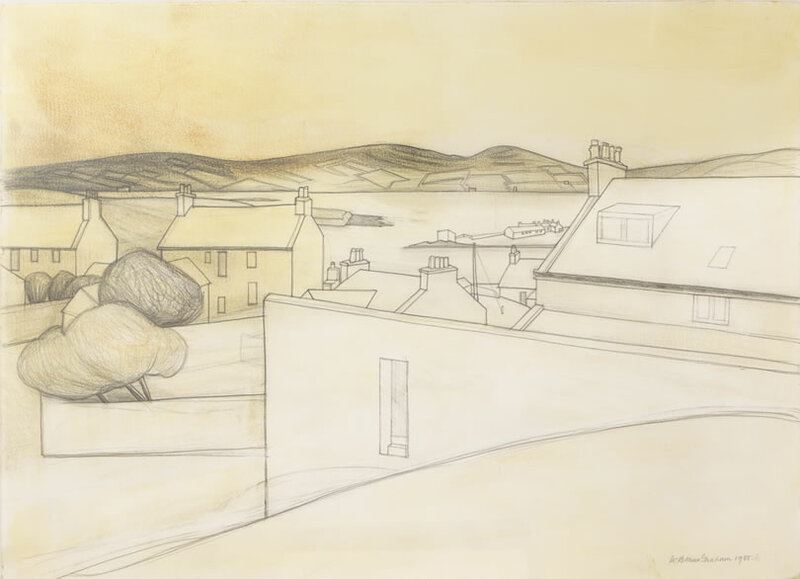 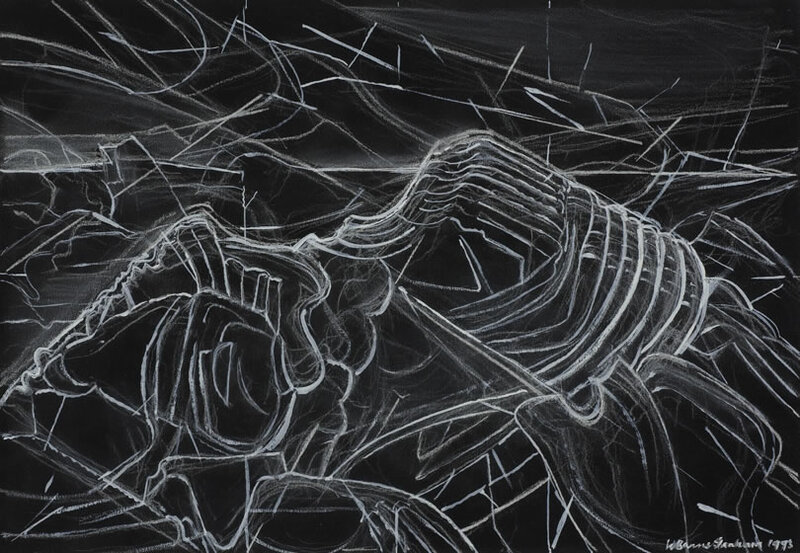 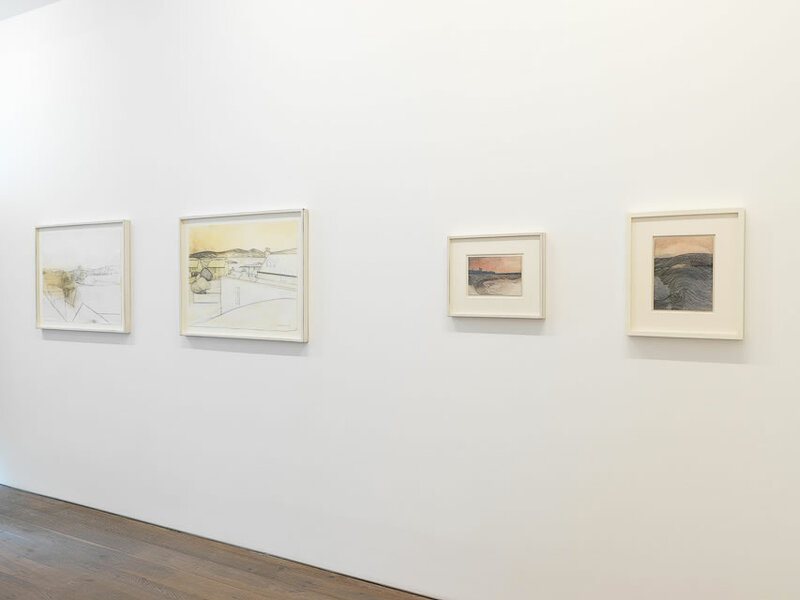 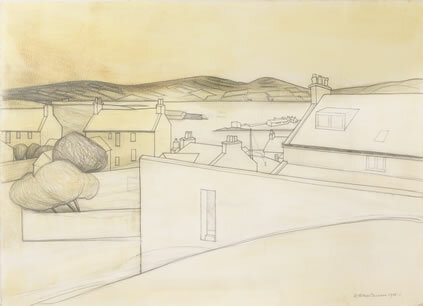 Art First is delighted to present 50 years of drawing by this most distinguished Scottish artist. 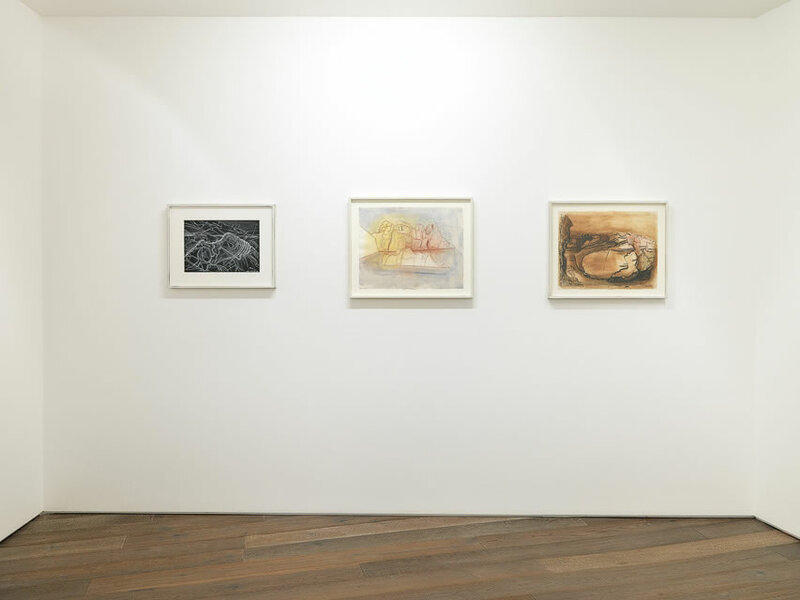 Before she died in 2004, the gallery had exhibited Barns-Grahams' new, vibrantly coloured abstract paintings and prints throughout the final decade of her life. 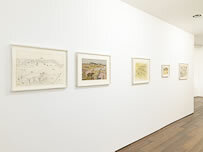 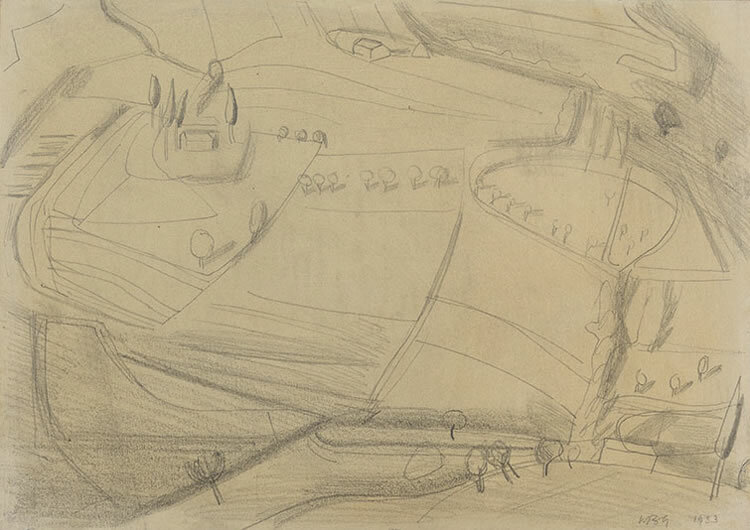 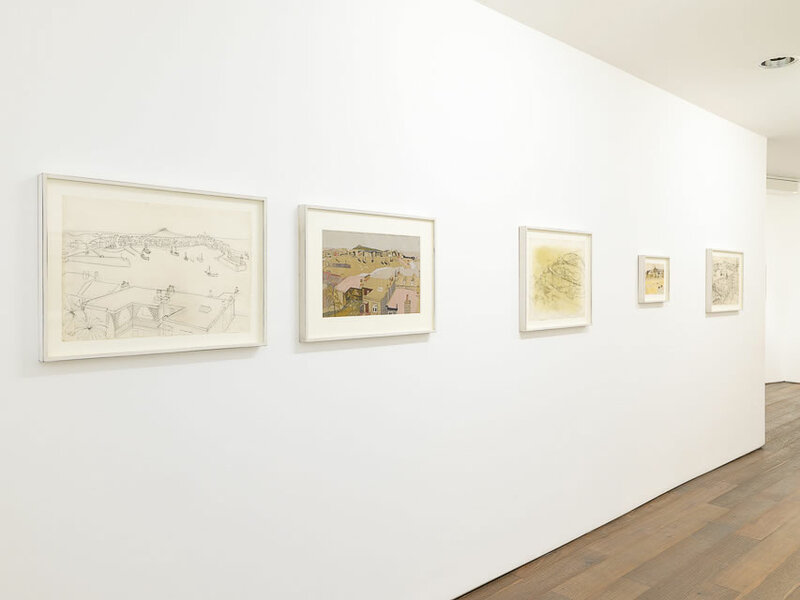 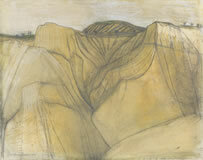 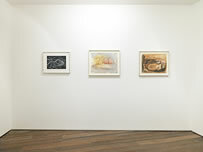 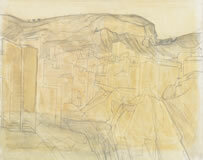 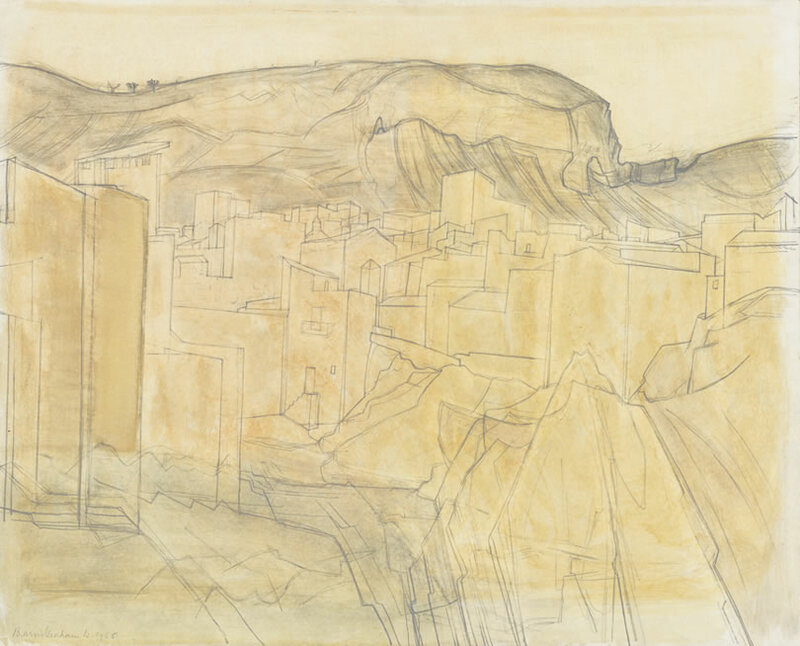 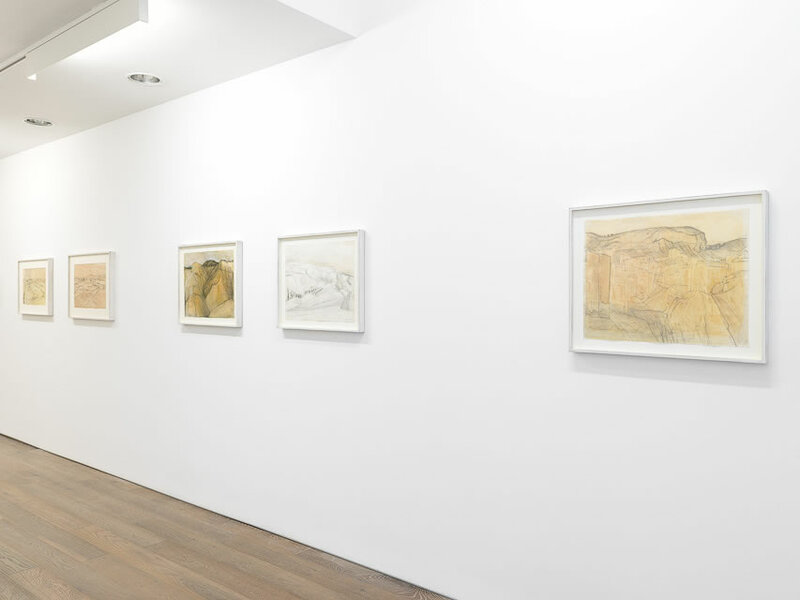 Historical surveys at Tate St Ives presented a revelatory range of her work to great acclaim, but until recently there had been no real appraisal of what Mel Gooding's monograph on her drawings describes as 'one of the most brilliantly distinctive bodies of graphic work in twentieth century British art'.